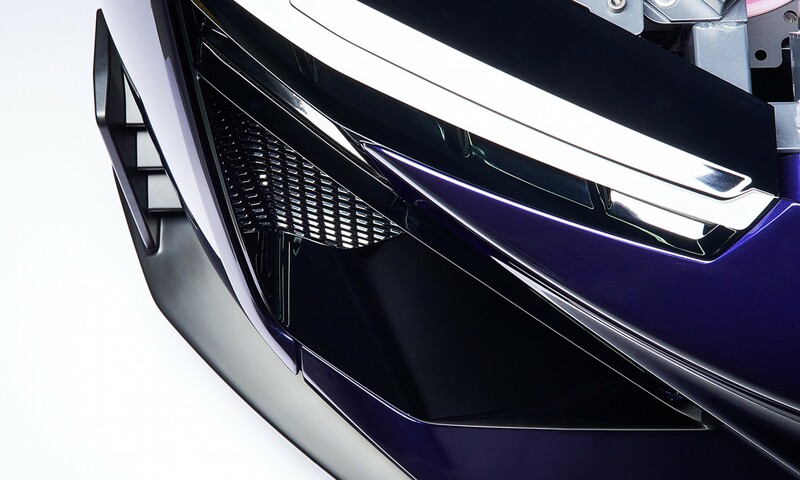 Roland Gumpert combines today's most innovative, pioneering concepts. 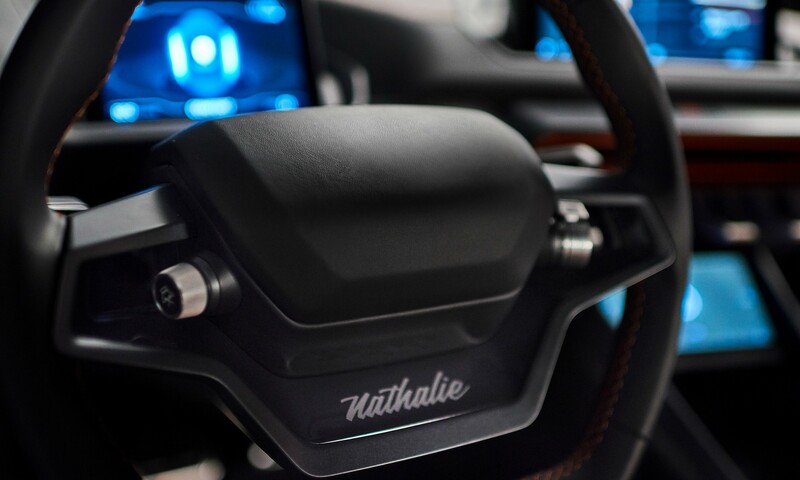 This new Nathalie brings together electric and four wheel drive, a revolutionary energy concept, uncompromising sportiness and futuristic, technical design - a highly explosive mixture for the ultimate super sports car for the coming decade. Four electric engines accelerate the vehicle from 0-60 in under 2.5 seconds. 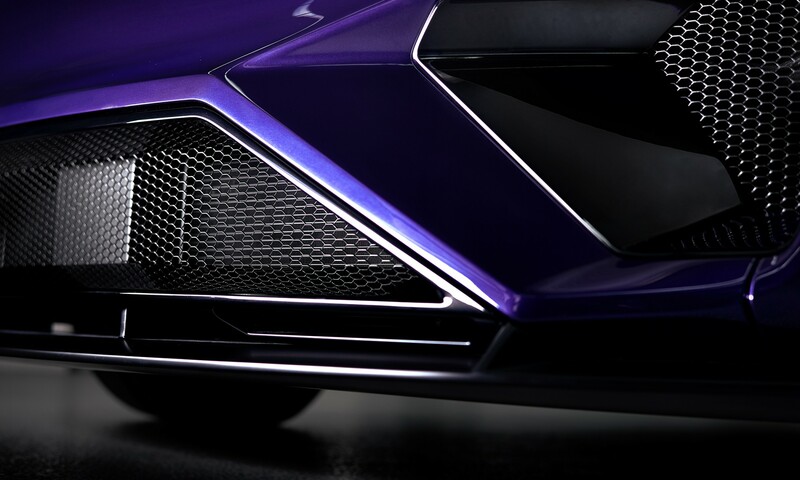 It glides along almost silently yet has uncontainable power in the motors which propel the vehicle forward with 300-600 kW. Braking power is enhanced with recuperation - the recovery and re-use of the original braking power. Pure driving dynamic – Made by Roland Gumpert. It sets benchmarks – and makes it feel like child's play. 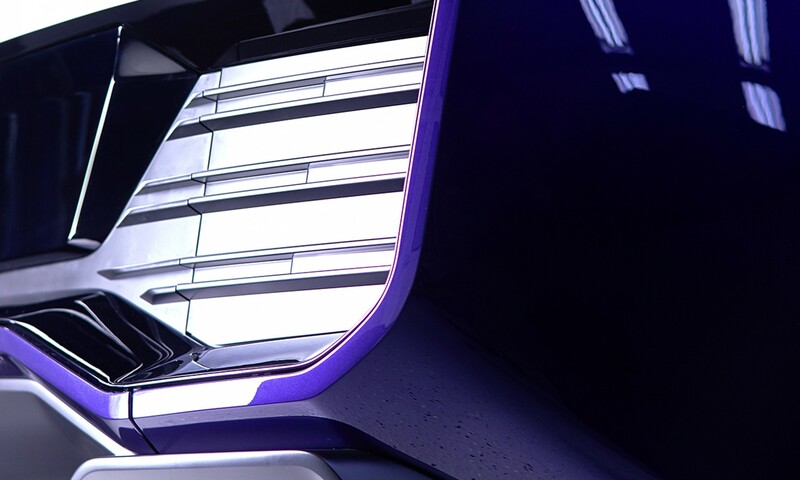 The Nathalie is pioneering spirit, a stroke of genius and more than just a clever engineering idea. Its courageous, unique concept reinvigorates the automobile industry's inventive spirit and combines the proven and established with the possibilities of e-mobility, computing and energy technologies. The chassis, made using chrome molybdenum steel tubular design, ensures safety on par with any racing vehicle. The roll cage is firmly integrated and the carbon exterior-chassis's light weight provides even better track performance. These technologies allowed for a one-of-a-kind interplay between contrasts. The street and racetrack in one – It’s your split time!